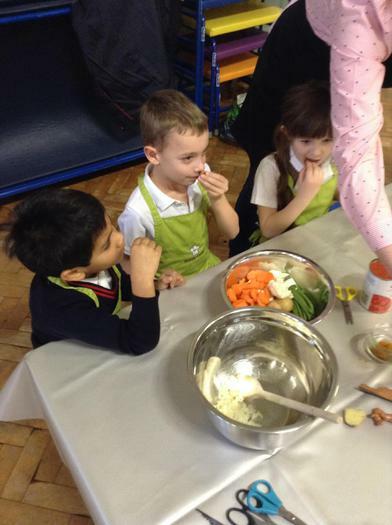 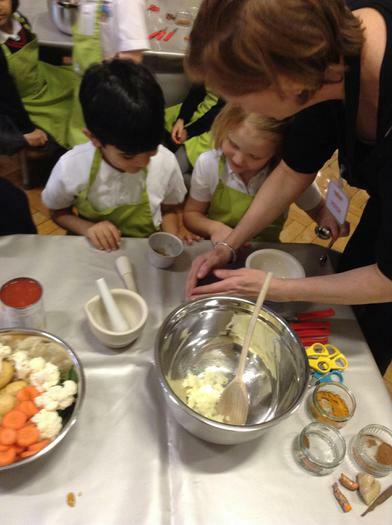 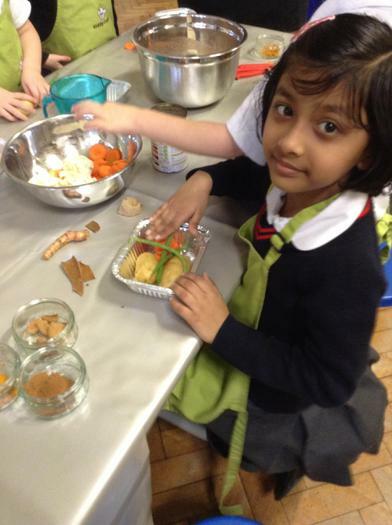 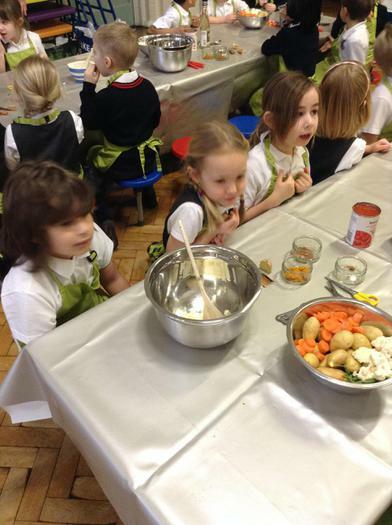 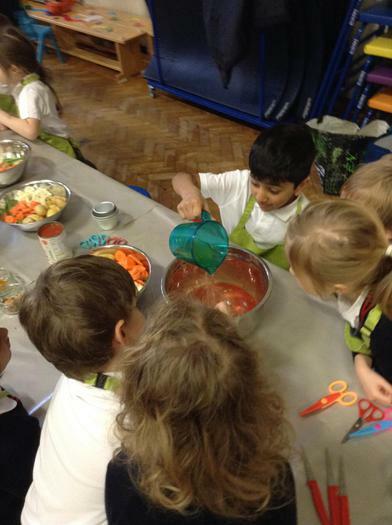 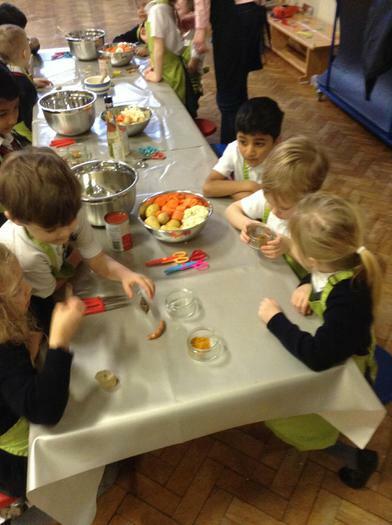 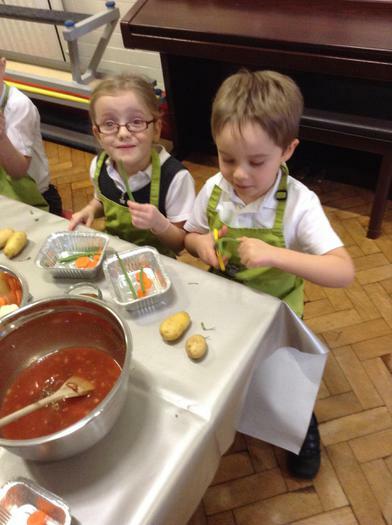 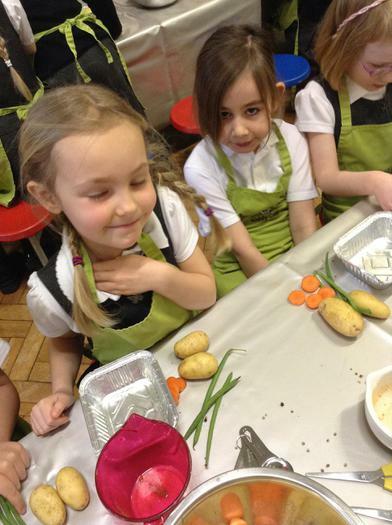 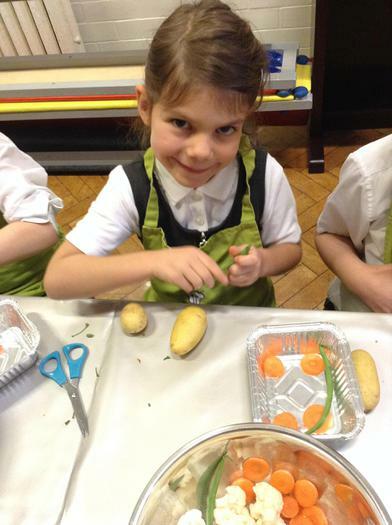 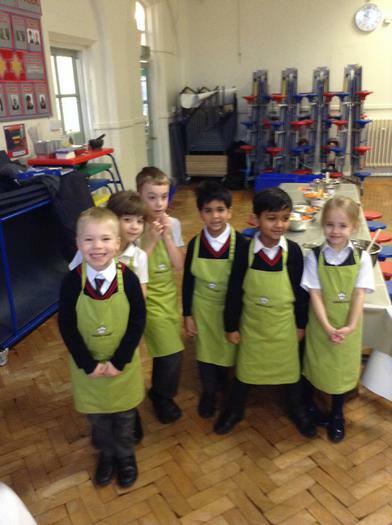 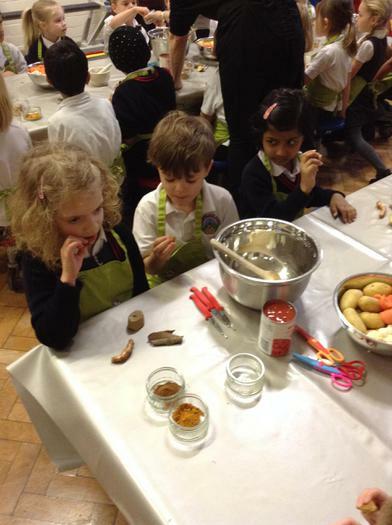 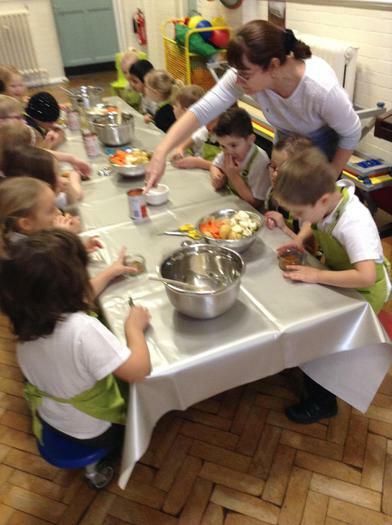 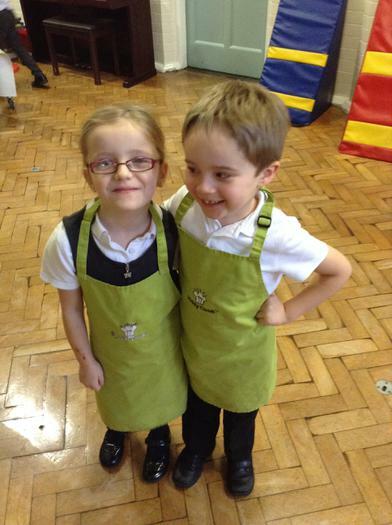 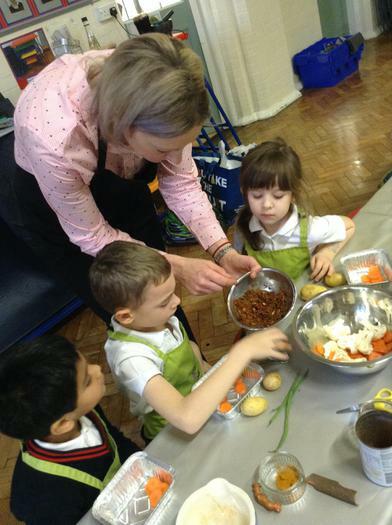 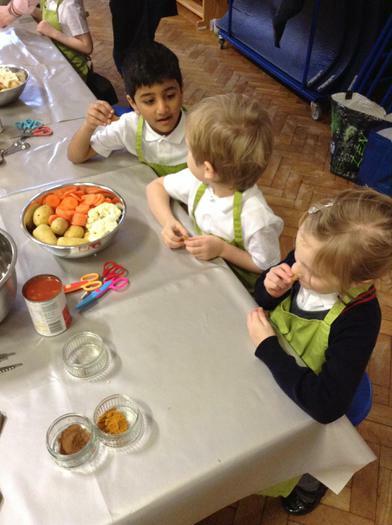 On Tuesday 6th February as part of the Year 1 topic Stories from Other Cultures, we invited The Kiddy Cook Workshop in to school. 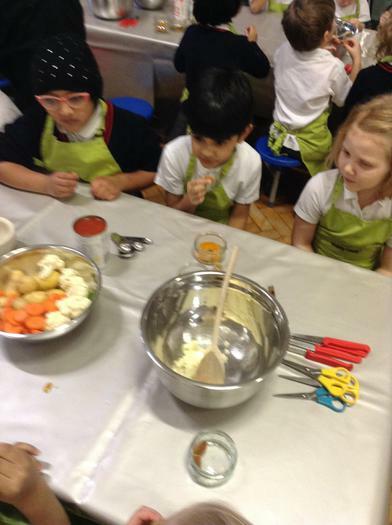 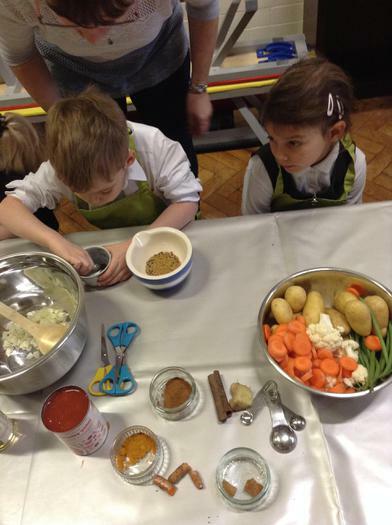 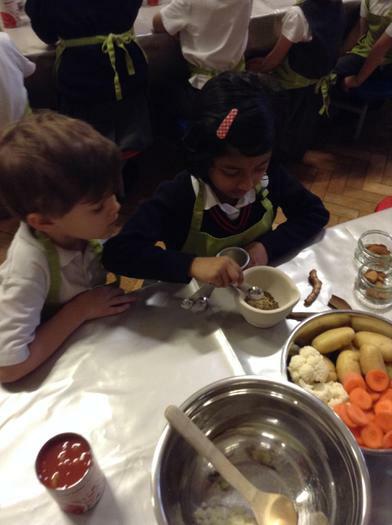 A specialist cook delivered a workshop to the children in which they looked at various types of spices and they made a vegetable curry, which the children took home. 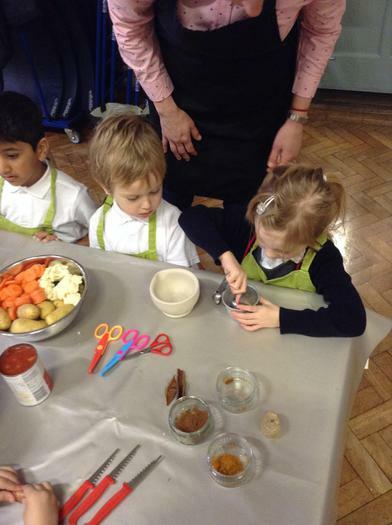 Many thanks to those parents who made the voluntary contribution, which enabled this workshop to go ahead. 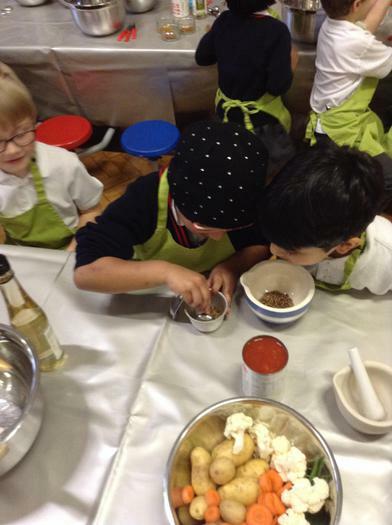 Here are a selection of photographs from Elm Class.